Have a fantastic day, be safe on the water, then catch (& release) a BIGGUN’! New York State Fishing Licenses Here! The 2018 Better Half Tour! 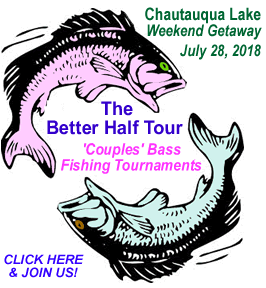 A great bass fishing tournament for every level of angler, the Better Half Tour gives guys & gals a chance to team up for a fun day of fishing on scenic Portage Lakes. 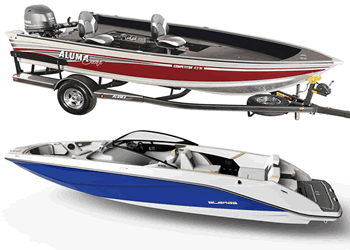 Chautauqua Lake Fishing is a proud partner of the Fishing Information Network, covering fishing throughout the Great Lakes States.